Although getting your business up and running was challenging, that might seem like the easy part once you’re faced with your first contract dispute. For business owners, it’s almost inevitable to have a vendor or customer not live up to their end of the bargain. But what happens next? One thing is certain: Don’t think the problem will resolve itself over time. Seeking legal advice early on doesn’t just prevent issues from escalating — it also saves your business time, manpower and money. When you’re looking for a law firm to help you resolve commercial litigation issues, contact The Law Offices of Murphy & Associates. We can explain the advantages of having our team on your side. We’ll work diligently on your behalf to assess the merits of a dispute and provide clear and objective advice on how to proceed. Our lawyers understand that it’s important to scale an appropriate response and try first to resolve the case outside the legal system. But if that’s not possible, our seasoned litigators will use their expertise to take your dispute to the courtroom. What each of our clients can be assured of is that we’ll use efficiency, creativity and reason to achieve the optimal results at a reasonable cost. The result? You’ll get back to doing what you do best: running a successful business. Contact our Houston-based commercial litigation team to help you settle disputes before litigation becomes the only option. 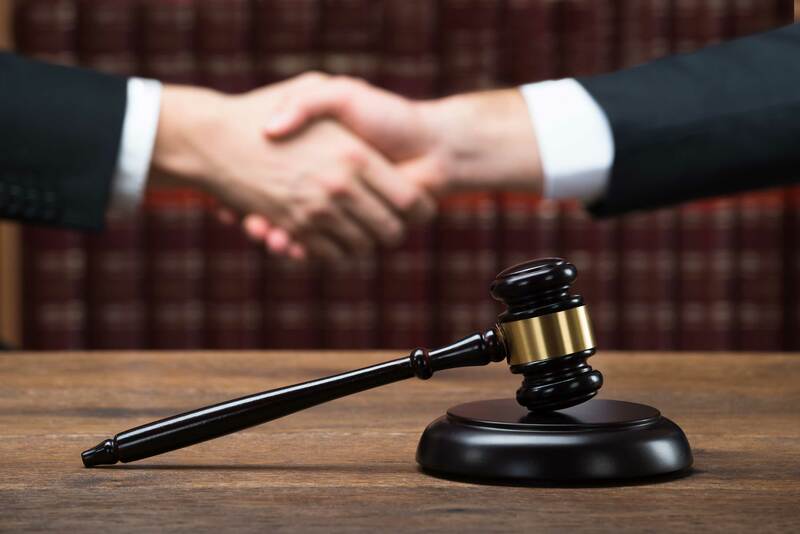 At The Law Offices of Murphy & Associates, we offer a free phone consultation that gives you the opportunity to ask questions, get answers, and learn how our experience can help you resolve contract disputes quickly and cost-effectively.